There is nothing better than having two of your friends get married. Nothing. Better. Breanna and Taylor met each other at the Watergardens movie theater! 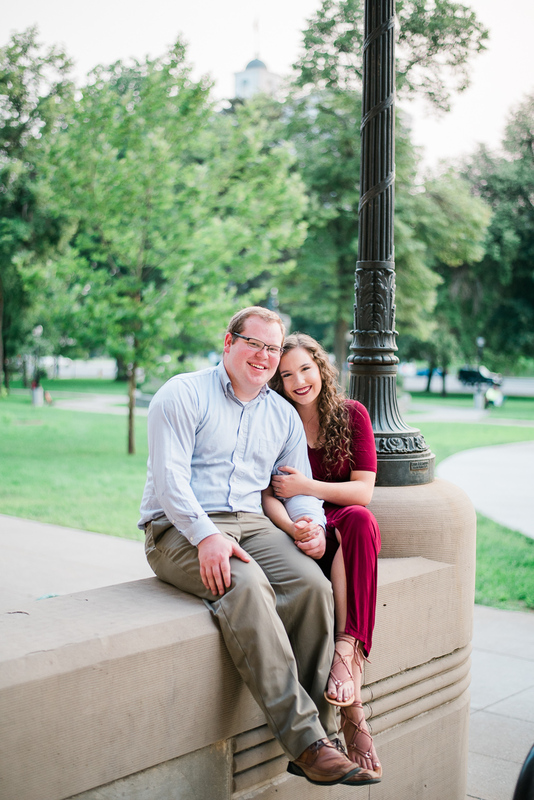 They share a love of movies and quickly fell in love! 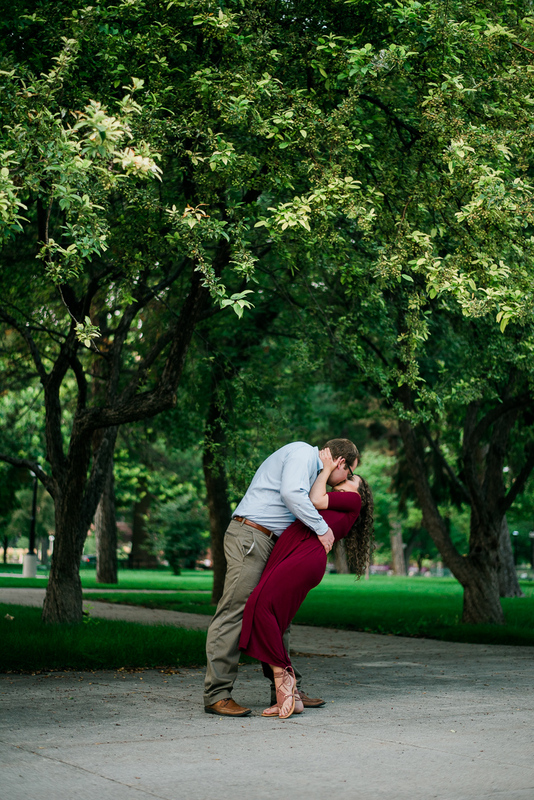 They have a very vintage taste, and this park in Salt Lake was perfect for their engagement session. 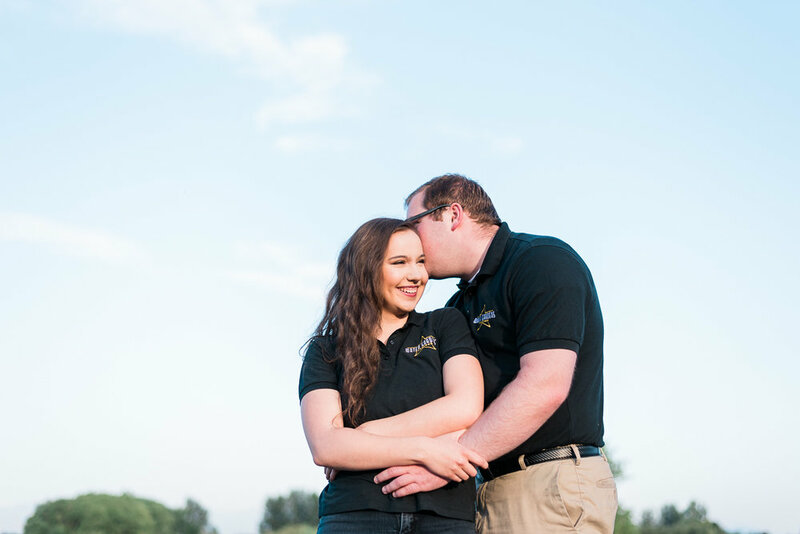 On the way, we jammed to the Carpenters (one of their favorite groups) and talked about their love story. We, of course, had to stop by Watergardens theater, the place where they fell in love. I love that their relationship is so unique and so special.